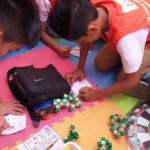 Child sponsorship is helping a child in need. When you sponsor a child, you bring them joy by helping provide life-changing essentials like education, clean water, health and nutrition and more while you build a relationship with the child through letters, photos, and updates. The goal is to help your sponsored child and his family break free from poverty and build a sustainable community. 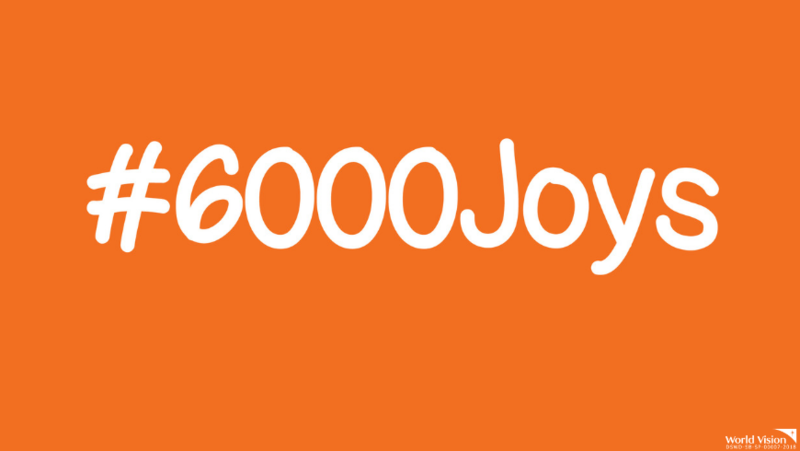 6,000 Joys is a campaign highlighting the Joys of Child Sponsorship — a unique and rewarding experience for a sponsor and their sponsored child. Child sponsorship is meaningful, rewarding, and life-changing. Not just for sponsors, but for the sponsored child too! “Child Sponsorship is one of the ways that I can give back, bring joy to other people, who do not think it is possible to have joy,and open the eyes of the children, families, and communities to many opportunities of joy.”, says Jasmin Curtis-Smith, Child Sponsor and World Vision Celebrity Ambassador. They say we, child sponsors bring joy to many children. We give aid to their schooling needs. We allot support for their well-being. We shelter them with our generosity. But little do people know the surprising return that we experience as sponsors. The joy when we receive a letter from our sponsored child. The joy when we meet them. The joy when we see them smile for the first time. The joy when we hear them say thank you. The joy when we share stories to our own children. We can go on and on about it, but there are roughly 6,000 more hopeful little ones that have yet to enjoy life in all its fullness and 6,000 more generous hearts that need to experience this kind of joy. Join us in our campaign to have 6,000 children sponsored. Be a child sponsor today! Joy is found in the simple things in life that we often take for granted. Don’t miss out on this opportunity to experience real joy! 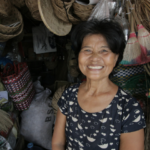 Roger, Tonyang, Gemma, and Julita recall how they were able to start anew after Typhoon Haiyan left them with almost nothing. Child-focused aid organization World Vision begins its relief operations after more than 200,000 people were forced to flee the city of Marawi in Mindanao. World Vision Development Foundation joins the members of the Regional Nutrition Council in Region 7 during the launch of this year’s Nutrition Month Celebration.